It used to be the case that launching a business online needed significant investment and probably a visit to the bank manager. With the help of technology, times have changed. For example not so long ago, the average cost of a basic website build for a small business would have been in excess of £5,000. Now even technophobes can build and launch a professional looking website in just a few hours for a fraction of this. Granted, you don’t get the expertise of a professional web designer, but you also don’t get a £5,000+ price tag. Popular options include Wix and Squarespace with Shopify proving popular amongst those looking to sell products directly via their website. Plans start from around £10 per month (including hosting) with no contract. 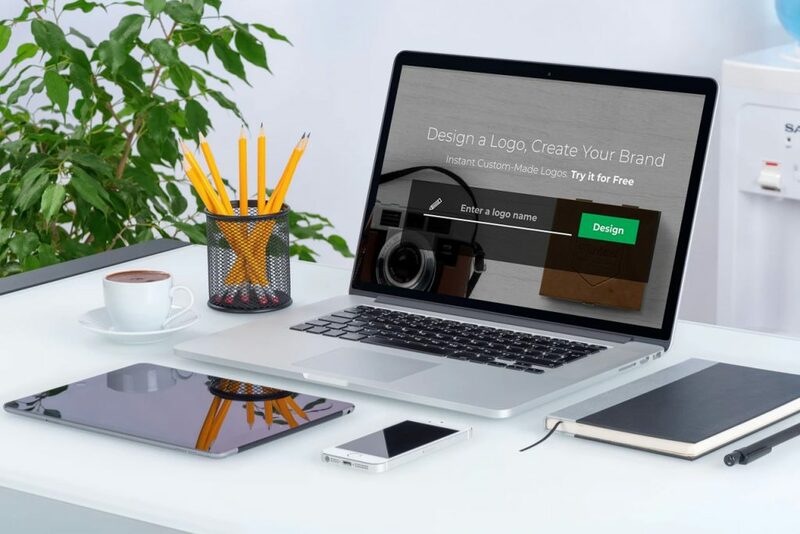 If you’re yet to create a logo for your business there are some more great tools out there. For example with tailorbrands logo maker, you can whip up a logo to include an icon of your choosing in just a few minutes. A caveat here is you need to pay a subscription starting at $3.99 per month to use the logo. A better option may be logojoy who offer full ownership of your logo for $65. If you are looking to make more of a serious investment in your brand, you may want to consider a design crowdsourcing option like 99designs. 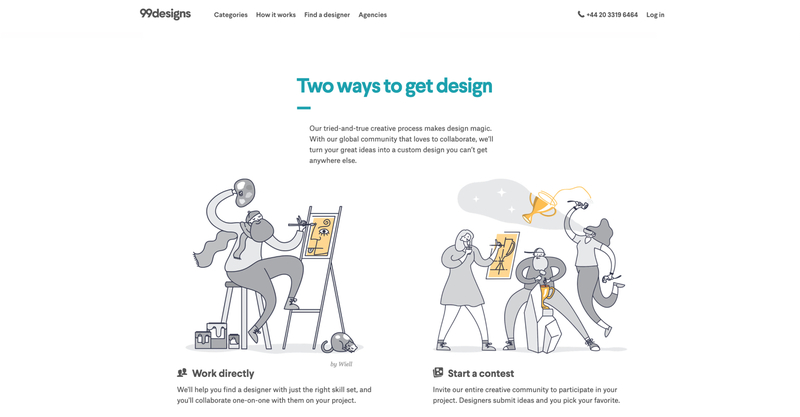 Unlike the traditional approach whereby you would select a designer and work with them to deliver on your vision, crowdsourcing allows you to describe your vision to a wide group of designers in the form of a project brief, who then ‘pitch in’ their designs in the hope of winning your ‘contest’. This approach has a huge advantage in that you are likely to have a significant head start in reaching your vision as soon as the first designs come in. You simply select the winner from 15+ design concepts and progress with this designer. You can get your logo, website, book, app, pretty much anything you like designed in this way and prices start from around £120 for a business card, with a 1 page website design for around £500. These capabilities have only emerged in the last few years meaning small businesses now have access to technology that previously was only available to large enterprises or via a marketing agency. Google itself is capitalising on this trend by signing up small business customers directly to it’s ‘Google Ads‘ platform without the need for a marketing agency or consultant to assist. And Australian Canva a simple graphic design tool now has over 10 million users in 190 countries. Small businesses should embrace this trend. These tools mean there has never been a better time to launch and grow a small business.